Over 80 million people in the European Union live with a disability. That is why it is no more than logical to develop beneficial laws for people with disabilities. The announcement of a European Accessibility Act (EAA) started in 2011. Since then, we have been waiting a long time for it to finally happen. At last, on March 13, the European Parliament approved the act. Its goal is to make several products and services easier to use for people with disabilities and the elderly in the EU. Such a pact already exists in America, but now Europe wants to change things for the better as well. In the act, the EU names various key products and services to be made more accessible to people with disabilities. 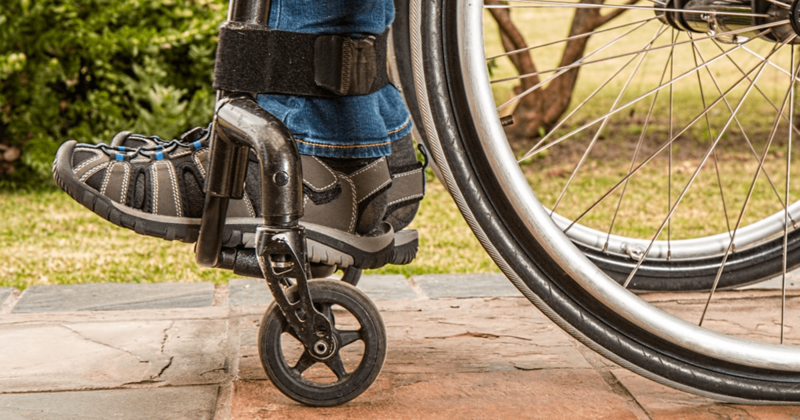 For people with limited mobility, these include, among others, check-in machines, payment terminals, and public transport services. Although the EAA states what needs to become more accessible, the act however does not impose detailed technical solutions and requirements. They do this to allow room for innovation. Very small enterprises will be released from some obligations. By leaving the law open for interpretation, the question is if things are really going to change. Only time will tell. Before the new act can enter into force, the document has to be approved by the Council. The next step is to publish the new legislation in the EU’s official journal. From that point on, the Member States will have three years to fit this new legislation into their own national laws. Followed by another maximum of six years to apply them. The European Union has good intentions, but we are still in the beginning stage.